A cyclist has been taken to Harrogate District Hospital following a collision with a car this morning (June 14). Police were called to the scene by the Pine Marten on Otley Road at 9.06am, where a push bike had collided with a Vauxhall Astra, believed to be silver. Paramedics treated the cyclist on site before taking the patient for further treatment at Harrogate District Hospital. It is not yet known how serious their injuries are. Traffic is now moving through the stretch of road, where a number of roadworks are being carried out . 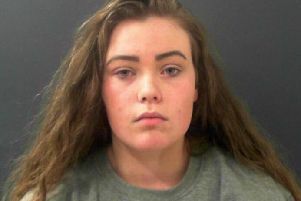 Appeal to find missing Ripon teenager - can you help?